To all of my dear friends, and all members of the running (and walking!) community--I would like to formally invite you to the inaugural Panda Burro Invitational 5k, 10k, Kids Race & Virtual Run, which will take place on Saturday, August 27, 2016. 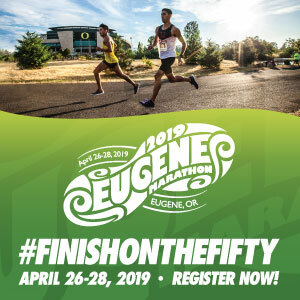 The name might be a mouthful, but the idea behind is simple: have an event that celebrates fun, friendship, running, community, and helping animals. I've been involved with a lot of races--as a runner, as an ambassador, as a volunteer, and as an advisor--but the Panda Burro Invitational is the first time I've had a race NAMED after me (my nickname is Panda)! So I definitely have been feeling a lot of responsibility to make this event as awesome as possible. 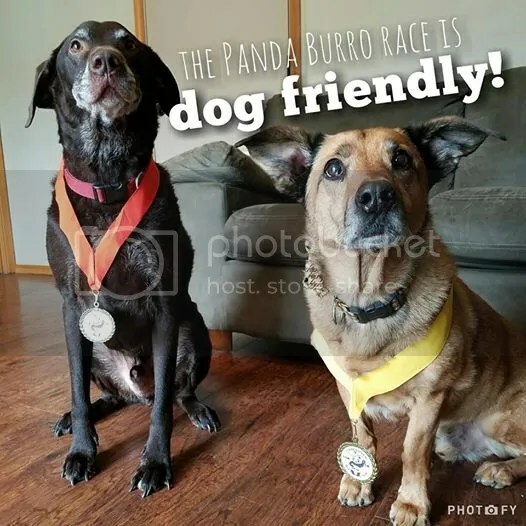 That's why the Panda Burro Invitational is trying to raise as much money as possible for the Pongo Fund, a local non-profit that provides emergency pet food assistance through its pet food bank. Since 2009, 9,600,000 healthy meals for 90,000 hungry pets belonging to over 40,000 families throughout Oregon and Southwest Washington. The Burro (my friend Ardara) and I are HUGE animal lovers, so the Pongo Fund was the obvious choice for a beneficiary (also, their heartwarming stories on the Pongo Fund facebook page make me cry). Registration for the 5k & 10k includes chip timing, bib, t-shirt, and finisher’s medal. There will be mini cupcakes, breakfast burritos and beverages. Kids and virtual participants also receive a t-shirt and medal! There will also be a raffle with many, many awesome prizes from local businesses. Participants have a raffle entry included with their race entry, and additional raffle tickets can be purchased on race day. Both the 5k and 10k courses are out and back on the paved Salmon Creek Trail. 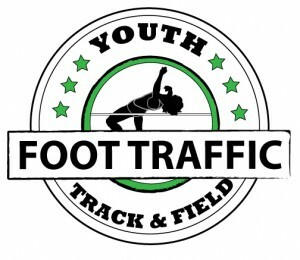 There will be awards for the top three overall and masters in each event, as well as for age division winners.